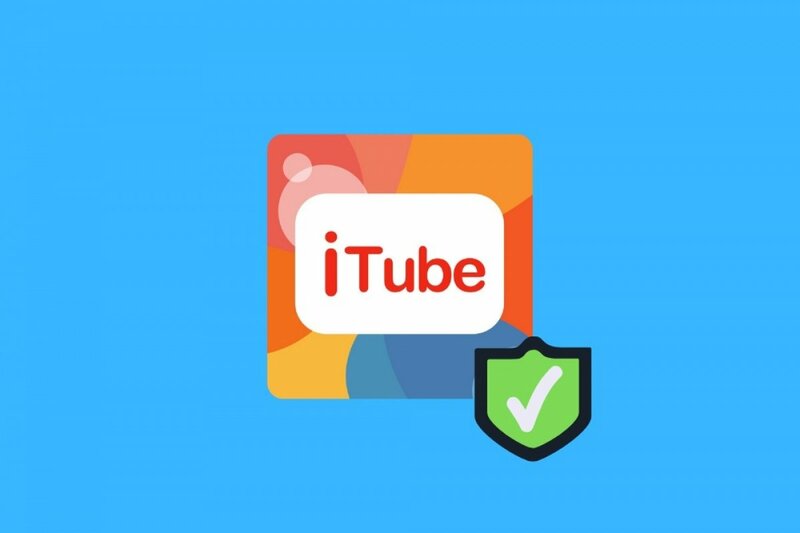 In the words of its developers, iTube is safe. At least in terms of privacy, a concept that as of lately and in view of all the cases of theft of personal data, an issue that concerns more and more people and Internet and mobile application users. All the permissions required by the application are necessary for the correct functioning of the app: that means that you won’t see on the permissions list any authorization requirement without knowing the reason why, as happens in other applications, to access functions of your smartphone such as the photo camera or your contact list. No private information is collected: your activity within the app or the use made of other applications on your smartphone or tablet isn’t registered anywhere at all. That means that if iTube’s servers were to be hacked any data that may be possibly stolen wouldn’t be associated with any of its users. No kinds of adverts by means of push notifications: many of these adverts present in other applications are used, not only to show publicity, but also to install tracking apps or even steal the user’s data. All these features can be checked on our mobile device. We can take a look to see how the list of permissions to install the app doesn’t ask for anything out of the blue. Neither will we see any kind of advert, and if we download an antivirus or security app, we’ll see how it doesn’t warn us about any suspicious data collection action. What is iTube and what's it for?